09/25/2018 Redfishcoin Stockholders Payment Report! Payment of Monthly shares will be done Every 25th of the month! 3%-10% Monthly shares were distributed today. 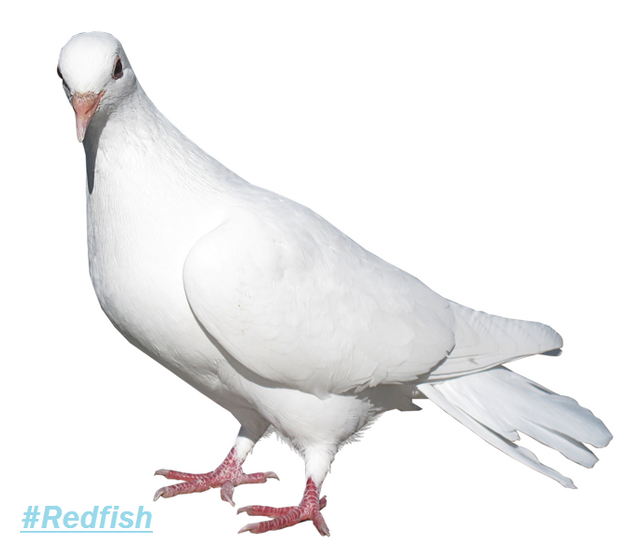 And only on this month the Redfish was giving extra bonus and rewards to our stockholders! WW Token is the native currency of Waves World leasing node. its benefits aside from waves leasing is the daily rewards for WW Millionaire. Now, Buying 1M WW will cost around 50 Waves to 90 Waves. Also they launched a Market place! For now, its main uses is the sponsored transaction fee. For you, it is good to used this instead of waves payment for it is cheaper and free. Minnowcoin were created for Royalty Rewards only to Stockholders. None stockholders will not receive it FREE. Also, there is only 1 Minnowcoin created! 1 MNW now is valued 200,000 waves! 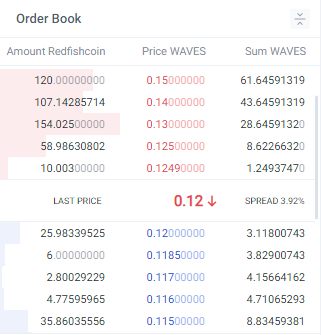 Redfishcoin is currently 0.1249 waves Each with Buying support of 0.12 waves each! 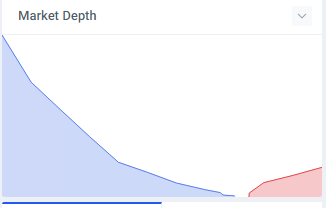 Based on this chart, Redfish continue to go up! Don't get left behind. We welcome you to our community! 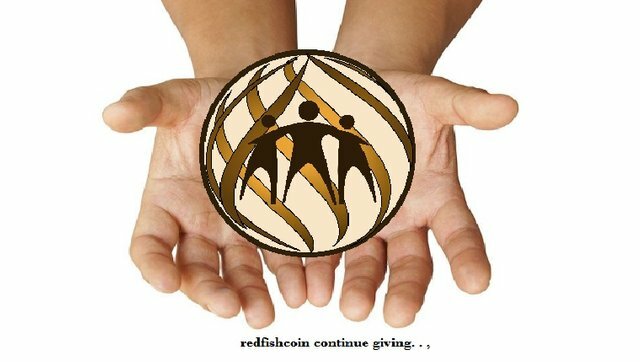 Purchase minimum 100 Redfishcoin to receive 3%-10% monthly shares! You got a 8.04% upvote from @postpromoter courtesy of @albertvhons! How to have the link of resteem and upvote ?